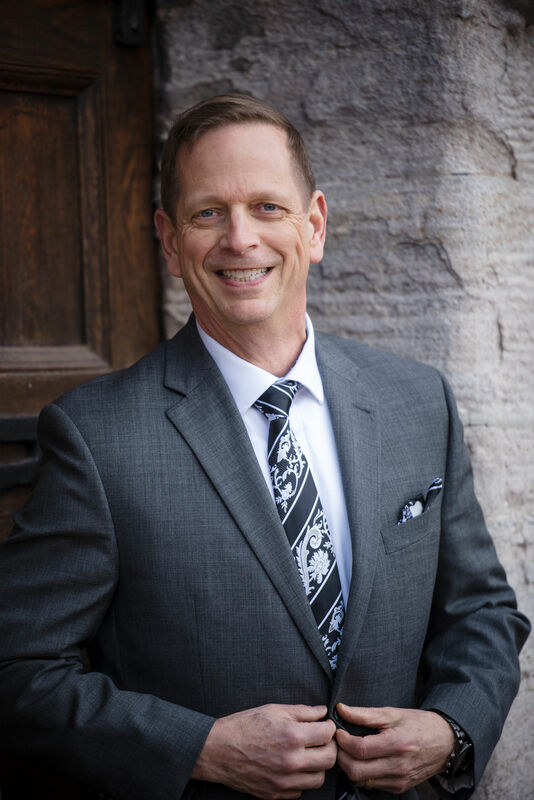 Vince is the CEO and Team Lead for The Cyr Team at Keller Williams Real Estate – West Chester. Growing up in the Buffalo area, one learns from the harsh weather that reliance upon each other is a vital part of community. That concept is ingrained in Vince’s DNA – reliable – dependable – someone you can count on. His work ethic was instilled in his early youth and exists today in his constant pursuit of improving the value and service he delivers to his clients. With a background in business, technology consulting, and running his own companies, Vince applies those skills to understand how best to position and market our client’s properties. He brings a project management approach to every home that is specific and unique to that property. An avid pursuer of knowledge and improvement, he is an avid reader, is fitness and health conscious, and is active in his community.